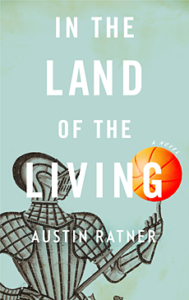 Austin Ratner is the author of the novels In the Land of the Living and The Jump Artist, winner of the Sami Rohr Prize for Jewish Literature. 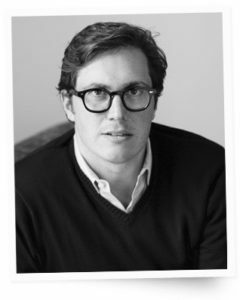 His non-fiction has appeared in The New York Times Magazine andThe Wall Street Journal and his short fiction has been honored with the Missouri Review Editors’ Prize. 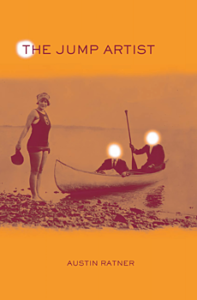 He attended the University of Iowa Writers’ Workshop and received his M.D. from the Johns Hopkins School of Medicine. He is co-author of the textbook Concepts in Medical Physiology.